And just like that we’re racing towards the finish line of 2018! I don’t even know how we got here so far but the is it, the home stretch, 2019 is literally on the horizon now - anyone else kinda terrified by this thought?? I know I am! 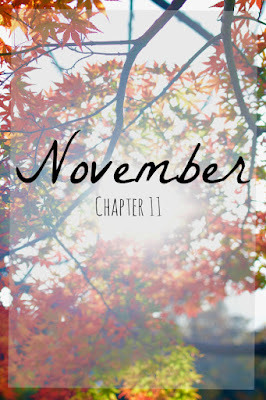 So now it’s December, let’s have a look back on the second the last month of the year, November! We booked our wedding venue! Right at the start of the month we went to view the wedding venue we have talked about since the day we got engaged. It took us close to 18 months post engagement to finally go and check it out, but I knew, I just knew that as soon as I set foot there I wouldn’t be able to leave without putting our names down. Everything about the venue ticked all my wedding boxes. Not only that, but the wedding co-ordinator was just the loveliest lady and it was, hands down, one of the most welcoming open days I’ve been to since getting engaged. I’d also took both our Mums along too and we all firmly felt the same - this place was the place. One thing led to another, and we had our deposit down and our date set! I won’t give anything away just yet but get your biggest hat ready for 2020! One of the first gigs the Mr and I went to was over 5 years ago now and it was Reel Big Fish at the O2 Academy in Liverpool. We’ve both been wanting to see them again but never had the opportunity until now! I swear, they were even better 5 years down the line. I couldn’t stop smiling and singing my heart out all night long, the atmosphere was phenomenal! We went with some of our best friends and just had an absolute ball all night! I’ve never seen Less than Jake before but they were just brilliant too, they flipping owned that stage and I haven’t stopped listening to them since! Oh guys…GUYS!!! I finally got back to Disney and for Christmas too, and honestly, I can’t even believe how the trip turned out! I’ll be getting a trip report up soon but things just did not go to plan in the slightest! With 5 magical days planned, I only actually made it into the parks for about 2 days. I’m still flipping fuming about this, I ended up so stinking sick, it was terrifying, heartbreaking and a little less than magical. Urgh. Regardless, I did get a taste of the Christmas magic and it was still breathtaking! 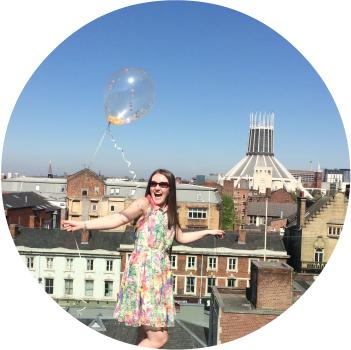 What time I did get to spend in the parks, I managed to squeeze as much magic as possible out of it! I also managed to pick up a few trinkets and treats so I might have to do a cheeky little haul too! Watch this space! 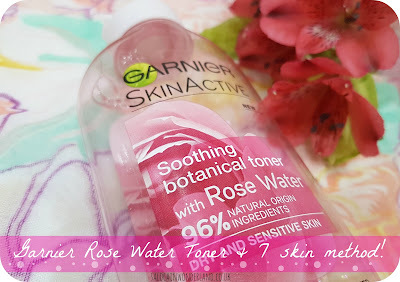 Last month I talked about my love for the Garnier Rose Water Toner and my foray into the 7 skin method and thought it was worth mentioning that I’ve just picked up another bottle because I genuinely love it that much. It’s getting colder, the air is getting drier in work and my skin is still looking and feeling ridiculously hydrated and I am well and truly putting it down to the 7 skin method! Like I said in the original post, I’m not always doing 7 layers, but minimum 3 in the morning and 3 - 7 in the evening. Give it a try for just a week and tell me you can’t see a difference - because I just know you will! Just make sure your toner or essence is alcohol free! The most loved post this month as actually been Octobers Moments and Highlights! I’m actually super happy about this because I have been loving putting these posts together over the last few months and it’s great to see them going down well with you lovely lot! There’s something really lovely about looking back on the previous month and realising just how many amazing memories you’ve managed to make! 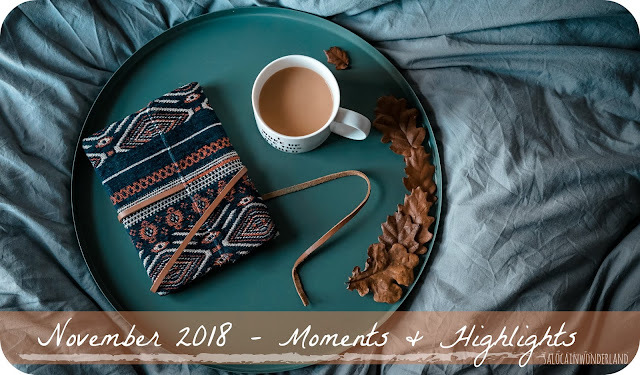 I can’t wait to see how December unfolds, the festive season is well and truly upon us and I’ve got so much planned, next months round up should be a pretty good one!